Hello everyone! I have been creating this long holiday weekend and have managed to make five cards. It's back to work tomorrow (Tuesday) so I don't know how much more I can do this week. 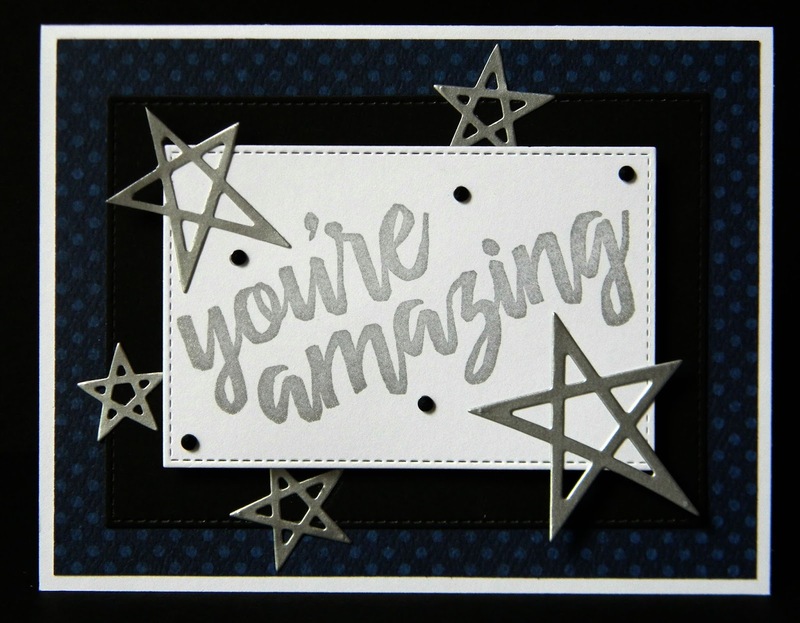 I went to see what the sketch challenge was over at MFT Card Challenges and noticed that they are having another contest: You Could Be a Card Design Superstar. Of course, I need to try this! You can enter five cards and this is the first one I made. I hope to make at least two more before the deadline of September 18.